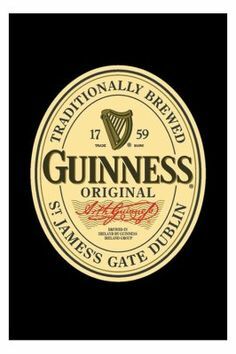 I love 'em both, but prefer the Guinness. *, Steven. She had her reasons. I like this. Oh my god, I just realized I misspelled raisin. Arghhhhhhhh. No excuse, but seriously, learning French devastated my already weak spelling capabilities! On the other hand, maybe "raison," is more interesting. He, he, love this. I wouldn't worry about "raison"...like the touch! Steven, re my comment. In your first version, because of the beer context, I actually thought "raison" was an obscure reference to a brand of Belgian dark, Raison D'Être. It's called Raison for short! And when David commented "she had her reasons" I thought he was making a pun on raison, so I came up with a pun myself, saison being another type of Belgian ale.